1. Visit one of Momo Cha's locations listed below. 2. 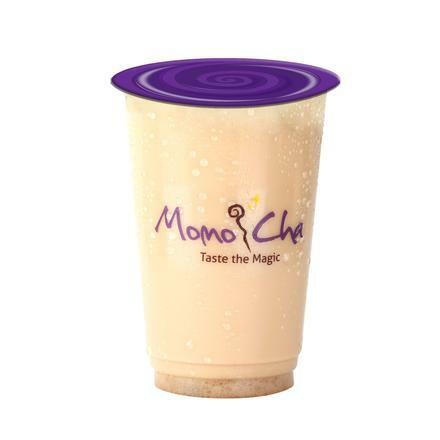 Ask one of our friendly store employees to redeem "Birthday Momo Milk Tea".